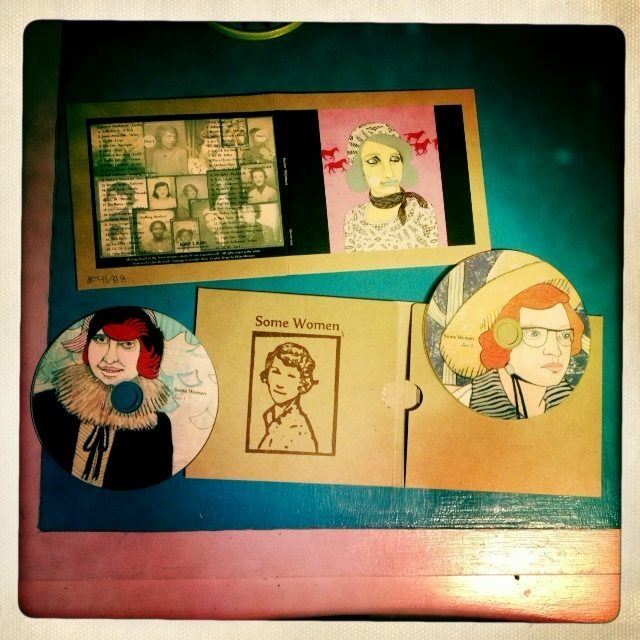 The Some Women double-CD is a compilation of bands who participated in a project based on Guy Capecelatro III’s Some Women column that appears in The Wire. As part of the RPM Challenge (in which artists are challenged to write and record an album in the month of February), people took the column’s brief text (usually just a couple lines) and turned that into song. There was no real direction to the project and participants approached their song with wildly varying techniques.